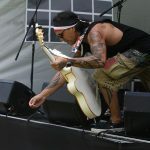 Photographer Trevor Villers had a busy long weekend, taking photos at some of the events around Auckland. 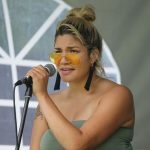 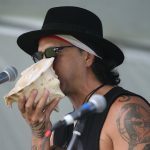 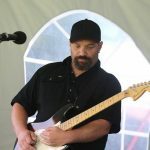 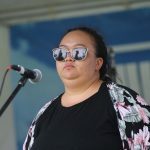 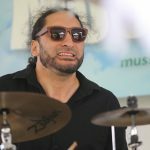 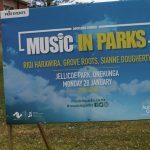 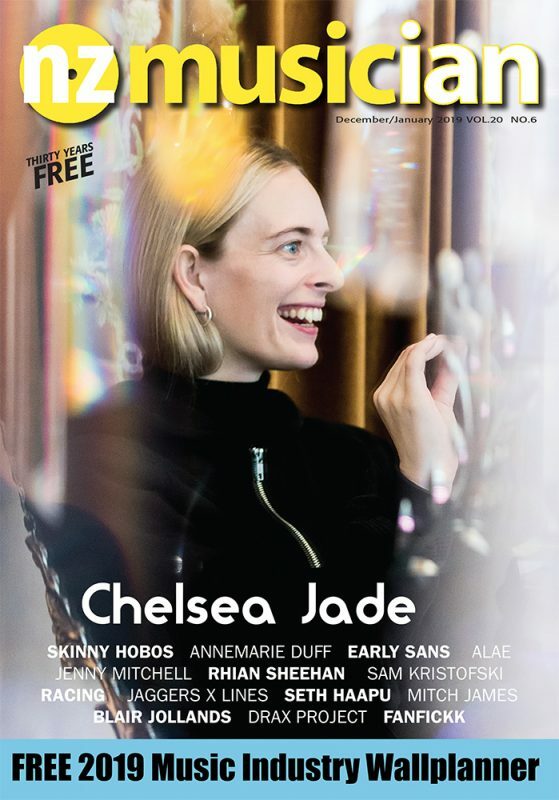 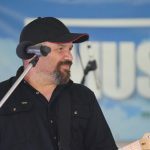 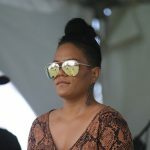 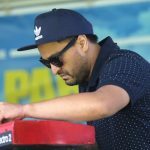 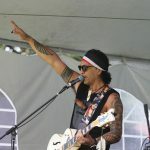 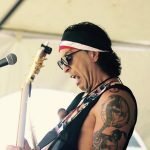 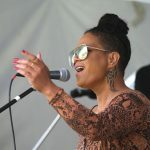 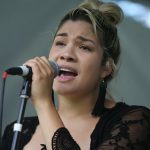 The following ones were taken at Auckland’s Music In Parks 2019 in Onehunga on January 28. 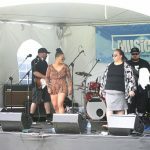 Performers at the event were Sianne Dougherty, Grove Roots and Riqi Harawira.